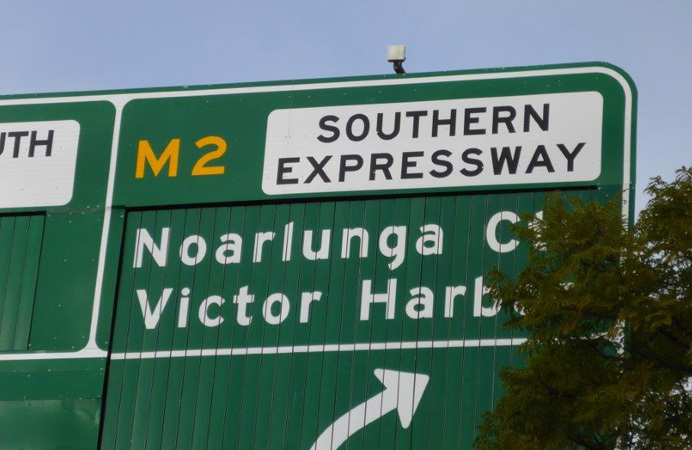 This project involved the duplication of the Southern Expressway from Darlington to the Seaford Rise. The duplication route is located within relatively close proximity to multiple residential properties. Internal and external components were surveyed and a full photographic record was captured of each property. Hi Dennis, Thank you for once again providing an excellent service and thanks for being so prompt. Your website looks great.